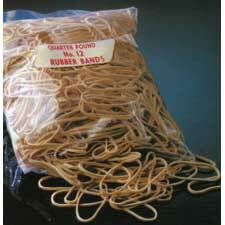 One quarter pound package of #12 rubber bands. These are the correct size for all tattoo machines. Band tension is very important for proper needle bar adjustment.